Planet DJ’s Entertainment is one of the most prestigious entertainment companies in the tri-state area with over 30 years of entertainment experience. 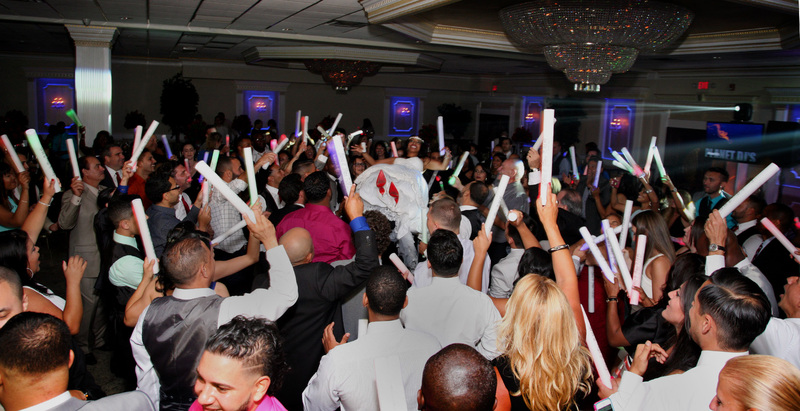 Planet DJ’s Entertainment delivers top quality entertainment with well polished & high energy DJs & Emcees. 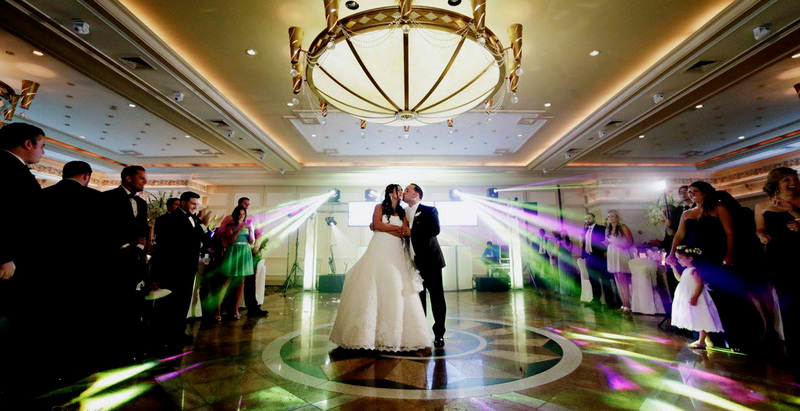 We specialize in events such as Weddings, Bar/Bat Mitzvahs, Super Sweet 16’s, Corporate Events, Proms, Birthdays & all other events. We offer packages that can be customized to fit any occasion; big or small. 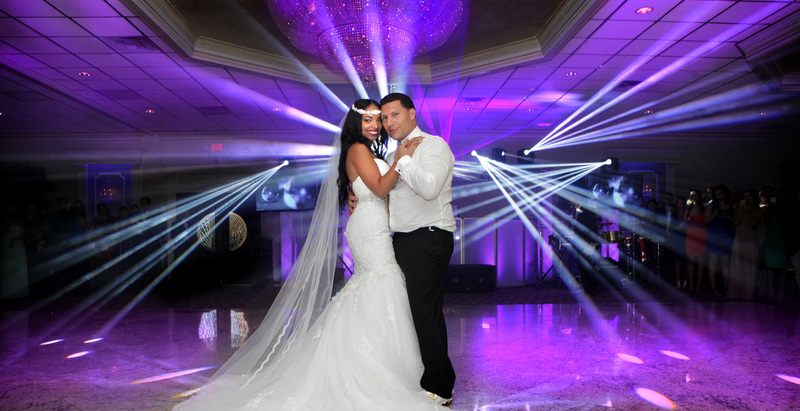 At Planet DJ’s Entertainment, we are committed to providing our clients with the finest entertainment available & we strive to create memories that will last a life time. We had an amazing night! Planet DJs completely exceeded our expectations. They had everyone on the dance floor all night including me, who doesn't dance. I would recommend them to anyone! Planet DJs are amazing, and Augie is very professional! Everyone danced all night at my daughters Sweet Sixteen, and we received so many compliments on their great job. Highly recommended, you will not be disappointed! Thanks Planet DJs for making Sabrina's party so memorable! Planet DJ was the main conversation. 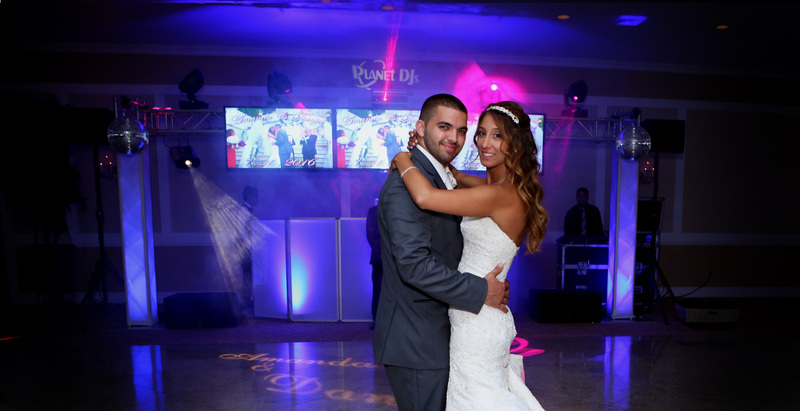 Friends and family raved on how much fun they had at our wedding. Everyone danced and that's exactly what we wanted, thank you Augie and your team for the great work. I'm glad I chose you to DJ on our special day. Juan and I are forever grateful. Wow, what can I say except amazing! You know your DJ is good when people from two of the neighboring rooms practically crash your event just to ask you who your DJ is. That was my experience. Great job AUGIE!